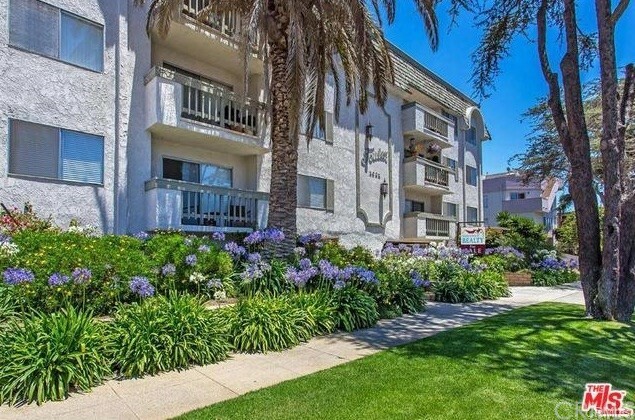 Beautifully renovated one-level condo, walking distance to all the great restaurants, cafes, and shops along Montana Avenue and Wilshire Boulevard and walking distance to the coveted Franklin Elementary School and Lincoln Middle School. Clean architectural details throughout this interesting condo with a step-down living room and office area that opens to a large patio. The spacious dining area opens to the kitchen and living area. There is also a charming breakfast area. The Master bedroom has a walk-in closet and a 2nd closet. The 2nd bedroom has access to the 2nd bath. This building has great curb appeal with a brick facade. Parking is a two car tandem garage. This is MUST SEE! Based on information from California Regional Multiple Listing Service, Inc. as of 1/24/2019 7:53:18 AM PST and /or other sources. All data, including all measurements and calculations of area, is obtained from various sources and has not been, and will not be, verified by broker or MLS. All information should be independently reviewed and verified for accuracy. Properties may or may not be listed by the office/agent presenting the information.